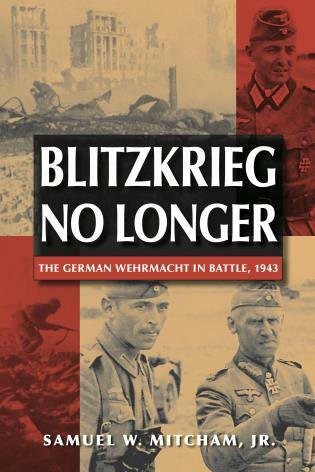 The story of the Battle of Saipan has it all. 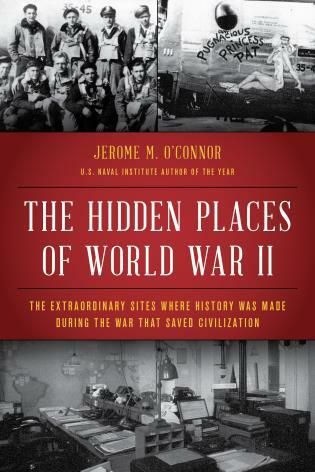 Marines at war: on Pacific beaches, in hellish volcanic landscapes in places like Purple Heart Ridge, Death Valley, and Hell’s Pocket, under a commander known as “Howlin’ Mad.” Naval combat: carriers battling carriers from afar, fighters downing Japanese aircraft, submarines sinking carriers. Marine-army rivalry. Fanatical Japanese defense and resistance. 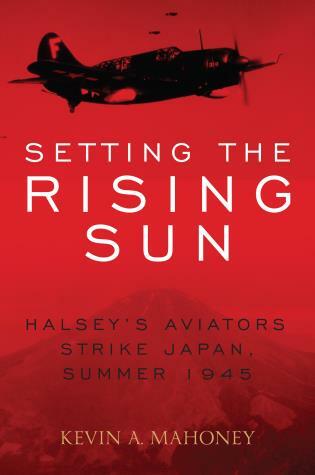 A turning point of the Pacific War. 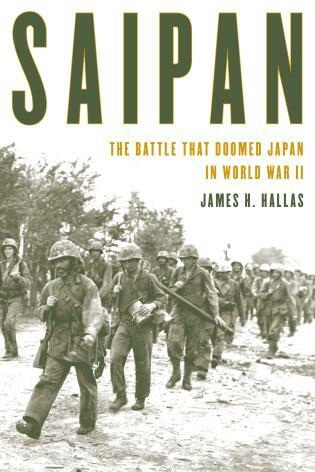 James Hallas reconstructs the full panorama of Saipan in a way that no recent chronicler of the battle has done. 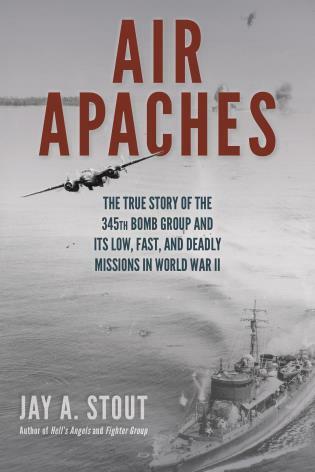 In its comprehensiveness, attention to detail, scope of research, and ultimate focus on the men who fought and won the battle on the beaches and at and above the sea, it rivals Richard Frank’s modern classic Guadalcanal. 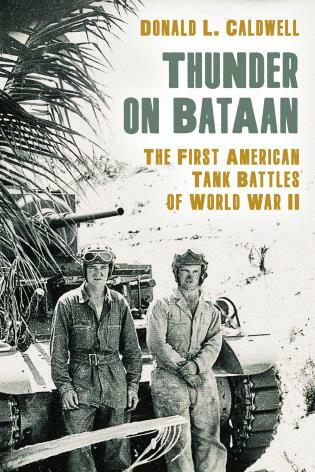 This is the definitive military history of the Battle of Saipan. James H. Hallas is a graduate of the Newhouse School at Syracuse University and has been in the weekly newspaper business for more than thirty years as reporter, editor, and publisher. 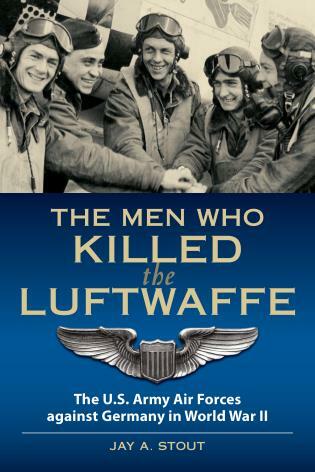 He is the author of five books: Killing Ground on Okinawa, The Devil's Anvil: The Assault on Peleliu, Squandered Victory: The Battle for St. Mihiel, Doughboy War: The American Expeditionary Force in World War I, and Uncommon Valor on Iwo Jima: The Stories of the Medal of Honor Recipients in the Marine Corps' Bloodiest Battle of World War II. He lives in Portland, Connecticut.